In case of slip ring induction motor an external resistance can be added in the rotor circuit during starting which gives higher starting torque and lower starting line current at an improved power factor. This resistance is then gradually cut from the rotor circuit which would otherwise result in decrease of full load speed, poor speed regulation, more rotor losses and hence reduced efficiency. With lower rotor resistance it gives constant speed, low slip, less losses and high efficiency. This is the major advantage of slip ring induction motor that it gives high rotor resistance at starting and low rotor resistance at normal operating speed. In case of squirrel cage induction motor there is no provision made for adding external resistance. If the resistance is designed in such a way that it gives better running performance then it has high starting current and consequently low starting torque. This is major disadvantage of squirrel cage induction motor although it is having the other qualities of low cost, ruggedness and maintenance free operation. Thus the designer had found different ways of improving the starting performance of the motor without affecting the running performance of the motor. In squirrel cage induction motor high starting torque can be obtained by the use of deep bar or double cafe rotors. Both these types of rotors make use of skin effect in which distribution of current is not uniform but the alternating current has the tendency to concentrate near the surface of the conductor. Due to this effect, effective area of cross section of the conductor is reduced and hence resistance of the conductor is increased when carrying alternating current. The solid conductor can be considered to be make up of large number of strands each carrying a small part of current. The inductance of each strand will vary according to the position. The strands in proximity of the centre are surrounded greater magnetic flux and has greater inductance than near the surface. 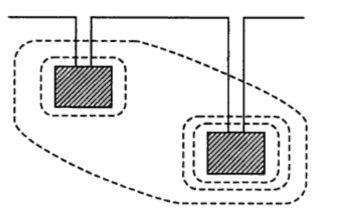 Due to high reactance at the centre, the alternating current flows near the surface of the conductor. The skin effects depends upon nature of material, diameter of wire, shape of wire and frequency. Thus the current in the rotor during starting is having the frequency of supply. 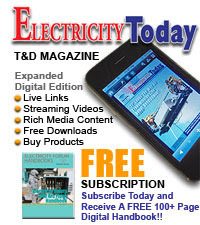 While under running condition the frequency of rotor current reduces to slip frequency. This variation in frequency changes the rotor resistance as it depends on skin effect. During starting it gives high resistance whereas it gives low resistance during running condition which is desirable. Thus the variation in rotor resistance can be achieved by deep bar or double cage construction of rotor and induction motor. Both these types of construction make use of skin effect phenomenon. There is no constructional difference between stator of deep bar motor and that of ordinary induction motor. The rotor consists of deep bars, short circuited by two end rings one on each side. The deep and narrow rotor bar of rectangular cross section is shown in the Fig. 1(a). The other rotor bar shapes are shown in the Fig. 1(b). The magnetic leakage flux lines are shown by dotted lines, Now consider that the bar consists of many number of layers of different depths. The top and bottom layers are shown in the Fig. 1. The leakage inductance of the bottom strips is greater than that of top strips as more flux links with bottom strip compared to top strip. All the strips are in parallel electrically. The bottom strip has greater leakage inductance than the top strip. During starting the rotor frequency is equal to the stator frequency and hence leakage reactance of bottom strip is largest and current in it is least. The top strip has low leakage reactance and current in it is large. Thus the current in low reactance top strip will be greater than that in high reactance lower strip and the current will be forced towards the top of the slot and phase of current in upper strip will lead that of the current in lower one. Thus there is non-uniform distribution of current which is shown in the Fig. 1. Due to this non-uniform distribution of current, and use to skin effect, effective are of cross section decreases. 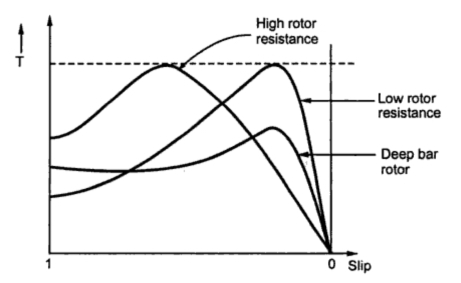 Hence rotor resistance increases resulting i high starting torque. As leakage reactance is proportional to frequency, the non-uniform distribution of current depends upon the rotor frequency. The Fig. 2 shows a curve indicating a.c. effective resistance to d.c. resistance with change in frequency for a copper bar of 2.5 cm deep. The skin effect is maximum when rotor is at standstill. With the increase in rotor speed, the rotor frequency decreases and skin effect also decreases. 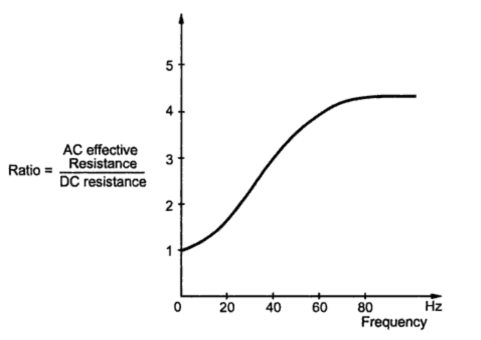 The reactances of different strips at this low frequency become almost equal and the current density over the conductor cross section becomes uniform so its a.c. resistance is equal to d.c. resistance. Thus with deep bar rotor has a low starting current with high starting torque without affecting running performance of motor. The net reactance of deep bar rotor at standstill is higher than that in a normal bar design, the breakdown or pull out torque in deep bar rotor is lower. 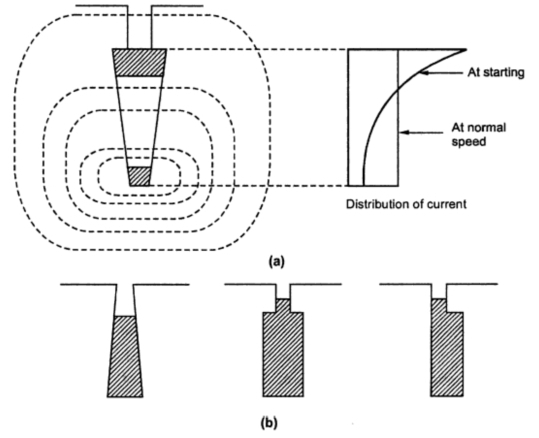 The torque-slip characteristics of deep bar motor and normal induction motor is shown in the Fig.3. The equivalent circuit of induction motor is applicable to deep bar rotor also wherein proper value of r2' and x2' must be determined for satisfactory running performance. During starting their values should correspond to effective value at stator frequency. During running their values should correspond to their effective values at low rotor frequency. This is another way of obtaining improved starting performance without affecting its running performance. Though it is more expensive it gives better performance than deep bar rotor construction. 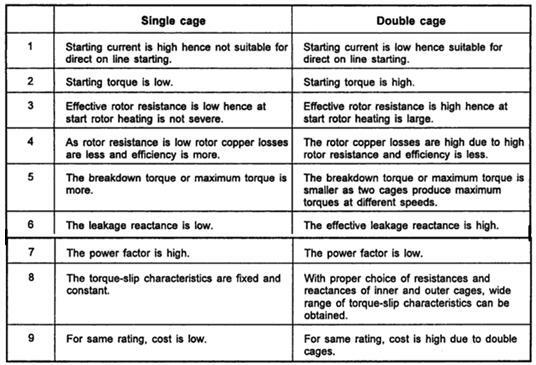 The stator of double cage rotor induction motor is same as that of ordinary induction motor whereas its rotor consists of two cages or two layers of bars short circuited by end rings since the upper cage is having smaller cross-sectional area than the lower cage, the upper cage is having higher resistance than that of lower cage. With equal cross sectional areas of two cages the upper cage is made up of high resistance material like brass, aluminium, bronze etc. and the lower cage is made up of low resistance material like copper. The upper cage and lower cage are separated by a narrow slit or constriction. This is shown in the Fig. 4. The slot leakage flux pattern is also shown in the Fig. 4 for the double cage rotor. Similar to deep bar rotor construction the rotor bars in the upper cage have less leakage flux linkage and therefor has lower reactance. The dimension of air construction controls the self leakage flux linking upper and lower bars. If air constriction would have been absent then the main flux would return via iron path between the two slots and thereby missing the bars in the lower cages which will not contribute to production of torque in that case. Hence it can be seen that the upper cage has high resistance and low reactance whereas the lower cage has low resistance and high reactance. During starting the rotor frequency is same as stator frequency or supply frequency. The division of rotor current in upper and lower cage is inversely proportional to their leakage impedances. At the time of starting the leakage reactance of lower cage is very high and consequently its leakage impedance is several times greater than that of upper cage whose leakage reactance is small. Hence most rotor current flows in upper cage having lower leakage impedance. The upper cage having high resistance sharing the rotor current results in low starting current at improved power factor giving high starting torque. 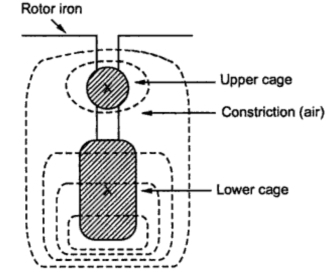 When rotor speeds up, the rotor frequency decreases which decreases the leakage reactance of lower cage. At normal operating speed the reactance difference between the two cages is negligibly small. Hence the division of rotor current in this case is mainly decided by the resistances of the two cages. As resistance of upper cage is very high most of the current flows through the lower cage giving excellent operating characteristics under running condition. It can be noted that starting current is confined mainly with upper cage so if there is frequent starting of motor then it would cause overheating and buring of upper cage. 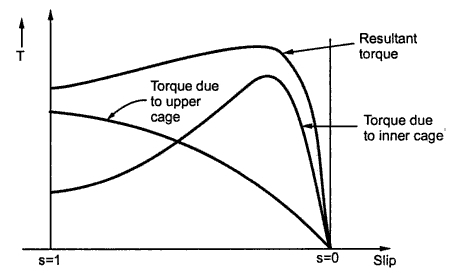 The torque-slip characteristics of double cage induction motor are shown in the Fig. 5. Another type of double cage rotor construction is also possible which is shown in the Fig. 6. The slot-leakage flux pattern for this type of construction is also shown. The approximate equivalent circuit of double cage rotor induction motor is shown in the Fig. 7. Though the two cages are somewhat coupled magnetically, they can be treated as independent for simplicity and it gives approximately same results. The two cages are assumed to be parallel while drawing the equivalent circuit. I2ru' and I2r' are the currents in the upper and lower cages respectively referred to the stator R2u'and R2e' are the resistance of upper and lower cages referred to the stator whereas and are leakage reactances of the two cages referred to the stator of the motor. i) Squirrel cage type of motors having moderate starting torque and constant speed characteristics preferred for driving fans, blowers, water pumps, grinders, lathe machines, printing machines, drilling machines. 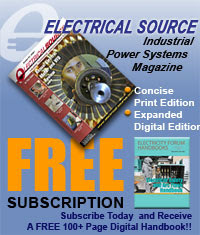 ii) Slip ring induction motors can have high starting torque as high as maximum torque. Hence they are preferred for lifts, hoists, elevators, cranes, compressor. Thank You very much for this! very useful!! !